Artist rendering of museum expansion. 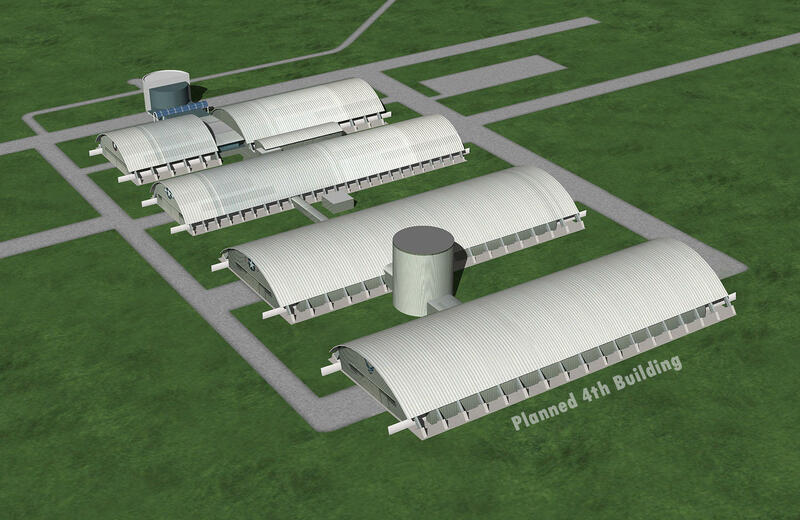 Construction will begin this summer on a new wing at the National Museum of the United States Air Force near Dayton. The official groundbreaking is Tuesday evening at 6:30 p.m.
Museum Director Lt. Gen. (Ret.) Jack Hudson says the new facility will improve the visitor experience. "It gives us the capability to tell that story of our Air Force and to inspire our kids in ways that we can't do right now," says Hudson. The new building will hold a presidential aircraft gallery, an expanded space gallery, a research and development gallery, and a global research gallery.